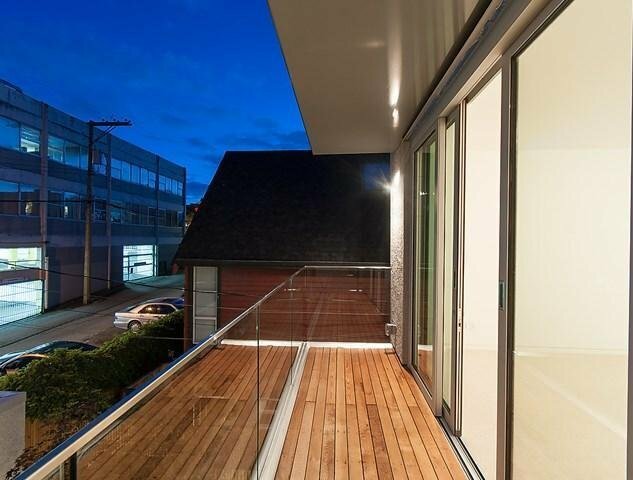 1964 W 3rd Av, Vancouver - SOLD | Matt Pozer - Oakwyn Realty Ltd. 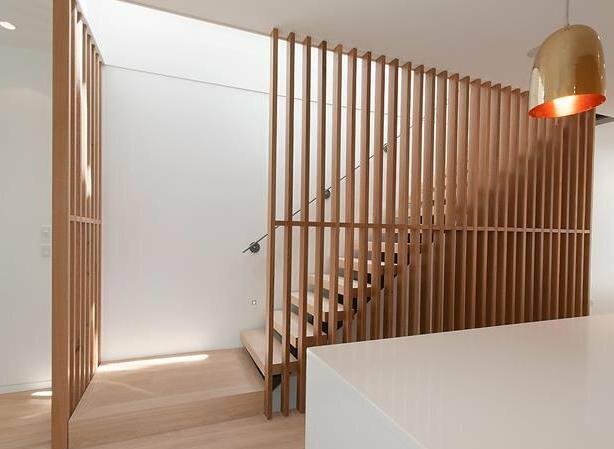 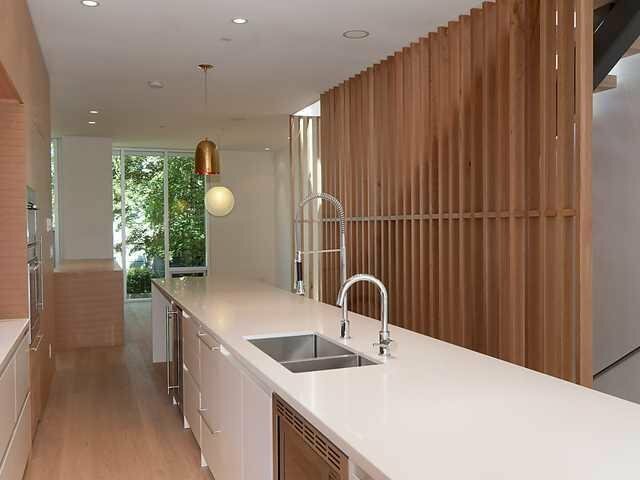 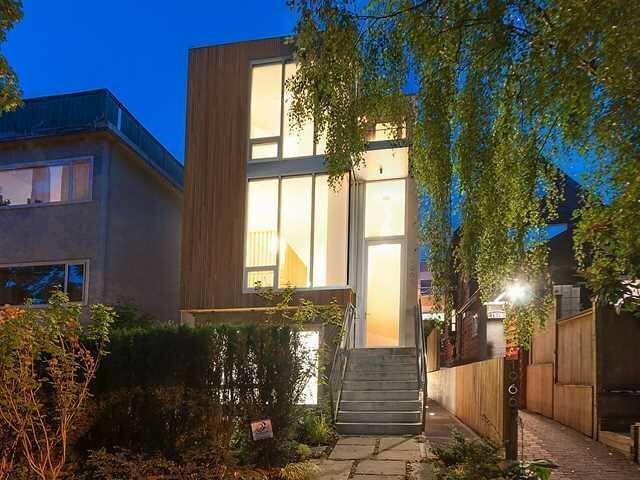 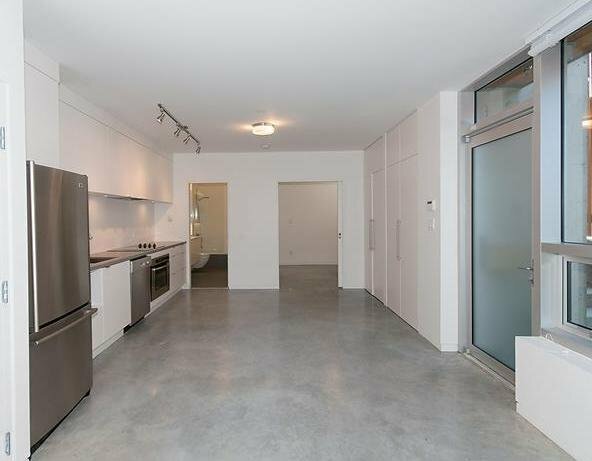 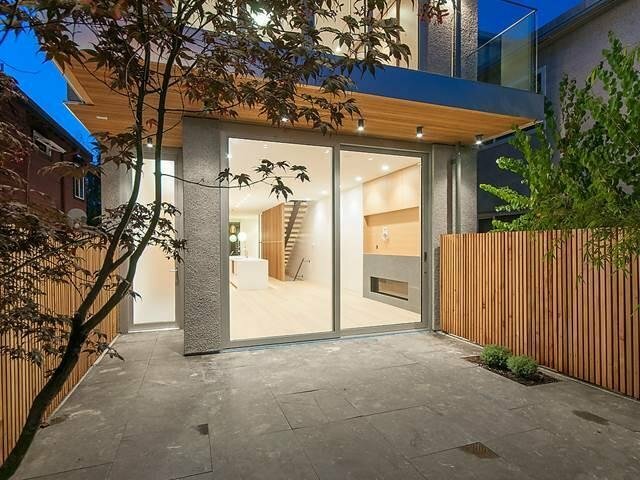 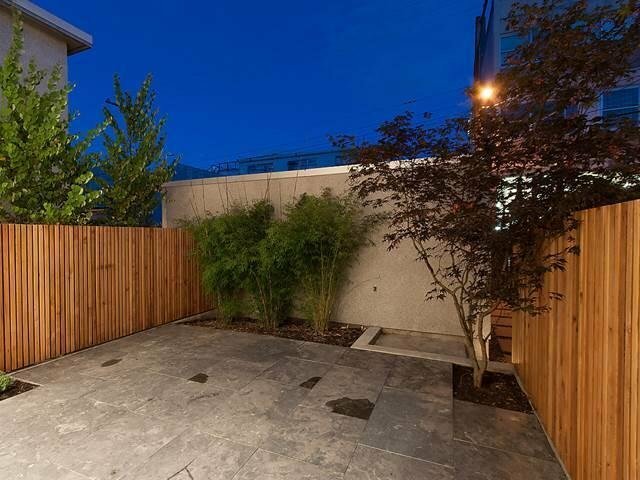 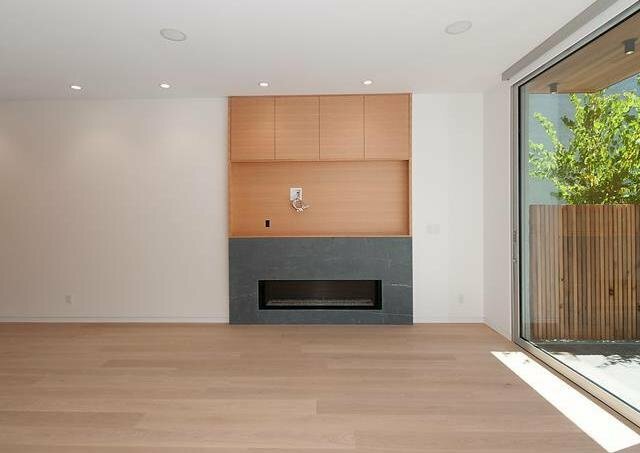 Custom built modern KItsilano home. 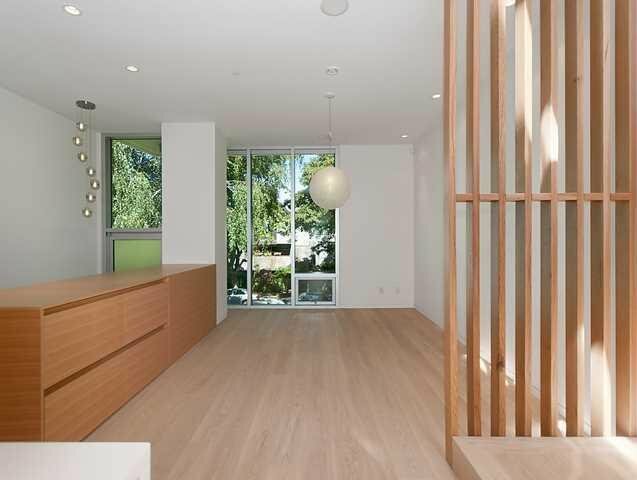 Over 3,000 square feet of pure luxury and meticulous design. 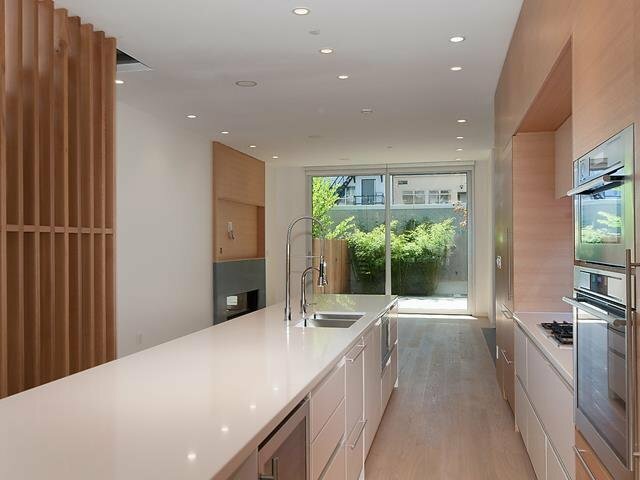 Open floor plan and the oversized gourmet kitchen is ideal for entertaining. 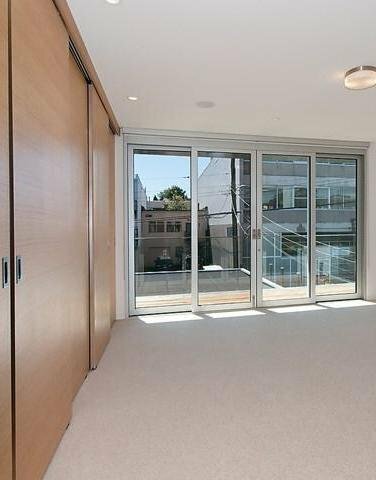 High ceilings and floor to ceiling glass bring the outdoors in with abundant natural light. 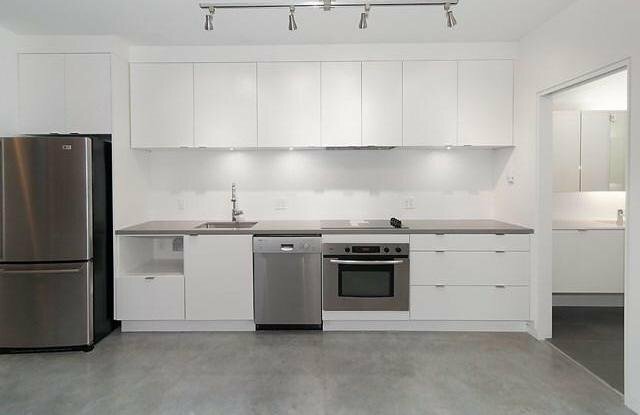 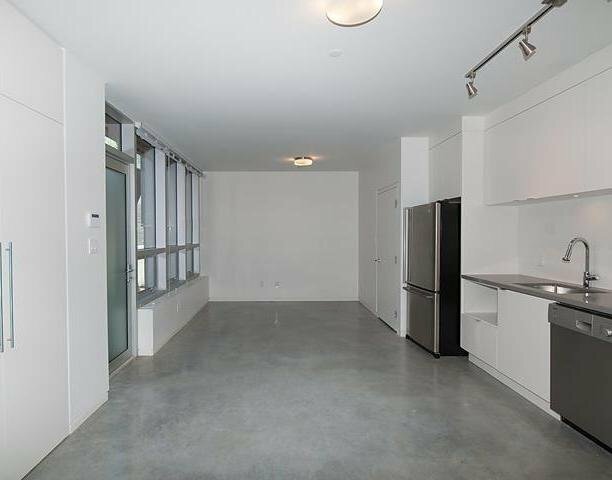 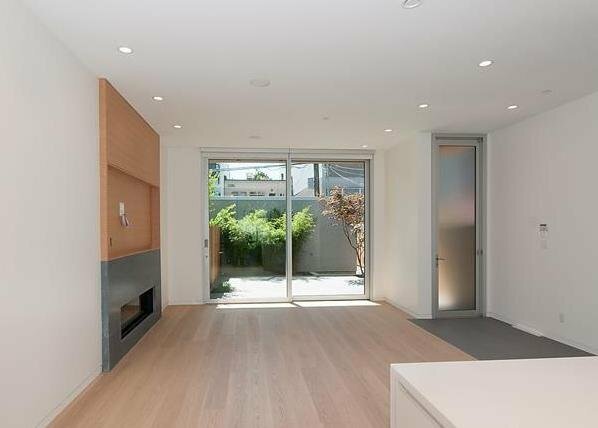 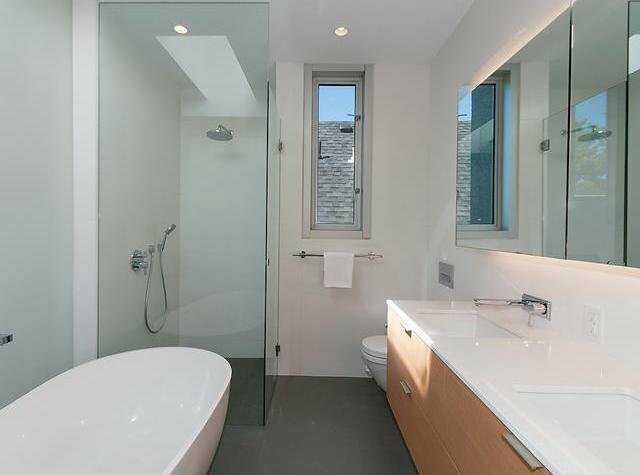 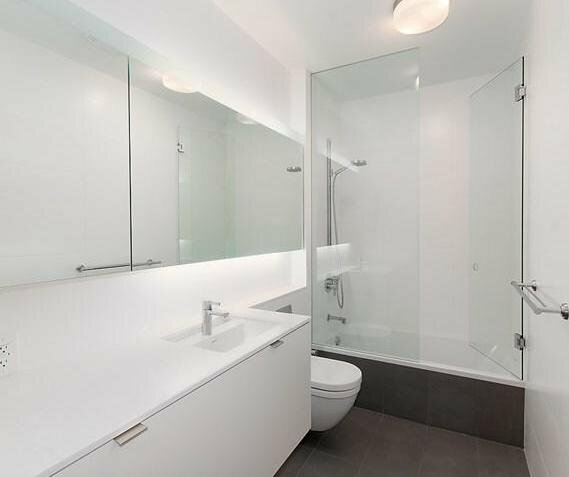 Top floor features 3 bedrooms with 2 full bathrooms including a stunning master ensuite. 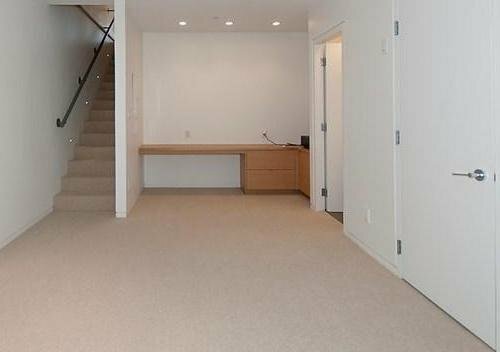 Lower level is ideal as a family room or a recreation room. 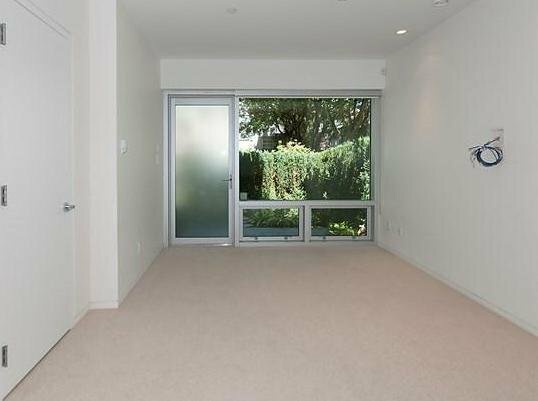 Bonus a legal self-contained 1 bedroom suite. 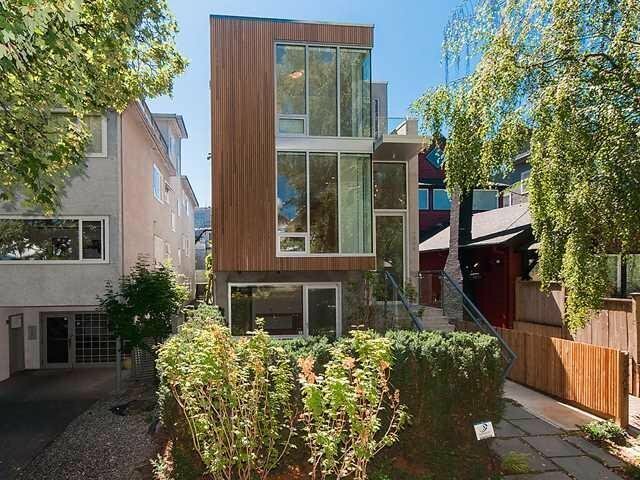 This home is a must see for those who appreciate superb modern architecture and great design.